Vinicius Marquet I like you dirty . 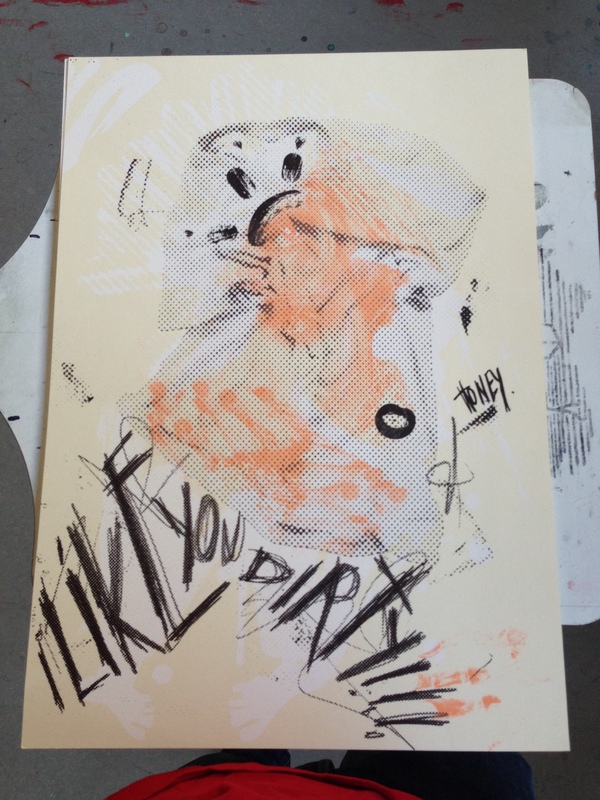 I like you dirty . From UPS . and the secret CD. I have to admit that this time it was really hard to print this poster . I don’t know what happened , different sessions , all time all kind of mistakes . but thats me . Maybe that is all about . The orange layer is coming from the previous pic in the post UPS . There is another last version of this poster with a blue layer . I still have to take a pic of that one .